Crystalens is a comparatively newer technology that has been designed to imitate the natural ability of the eye to focus on near, middle and distant objects. It is typically used for replacing the natural lens during laser cataract surgery. 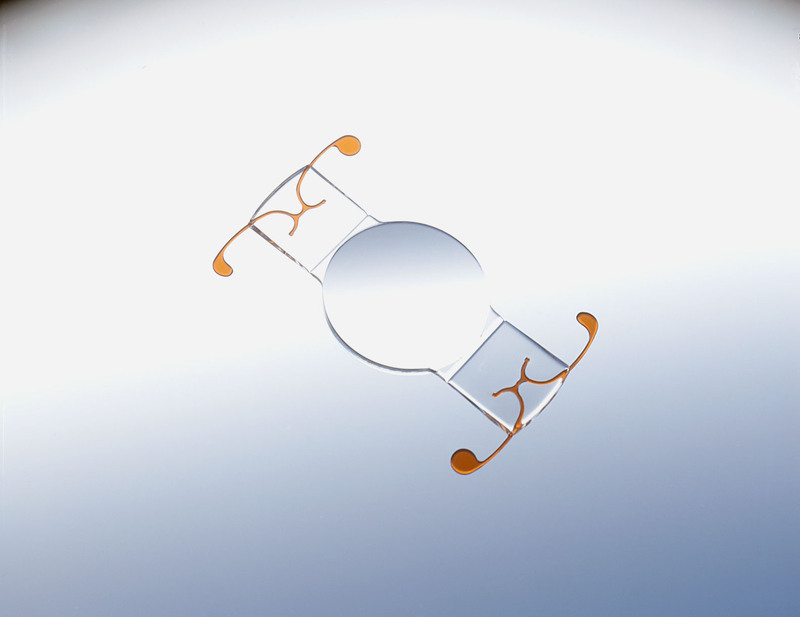 The Crystalens IOL is capable of fully restoring the functional vision without any dependence on contact lenses or glasses. Crystalens is often termed as an “accommodating” intraocular lens (IOL). Accommodation is essentially the process used by the natural eye lens to focus on things placed at various distances. The eye lens changes its focal power and shape because of the tiny muscles surrounding it. Hence, you are able to focus light coming from various distances onto the retina of your eye.  98.4 percent of the patients who got Crystalens implanted in their eyes were able to pass a driving test without using glasses.  98.4 percent were able to read a phone book and newspaper without glasses.  74 percent of the patients could do without eyeglasses almost all the time (or always). Studies indicate that the ability of the patient to see at nearly arm’s length or the middle vision is significantly enhanced after the Crystalens implantation. In fact, more than 96 percent of the patients enrolled in a Crystalens clinical study reported a 20/20 middle vision without correction. Further, the vision quality in comparison to trifocals is greatly improved. Crystalens IOL implantation is usually performed as part of an outpatient procedure and takes under 20 minutes. Laser cataract surgery is the best way to perform surgery safely and accurately. The doctor may begin by stabilizing the eye using a device that helps to keep the eyelids open. The patient does not feel any pain, just a gentle pressure on the eye. After the completion of the surgery, eye drops are put into the eyes to avoid any chances of infection. This also helps in keeping the pupil dilated and reducing inflammation. The vision will begin to clear within a couple of days. As the muscles strengthen, the eye slowly begins to increase its ability to see intermediate and near vision; vision for reading can continue to improve years after surgery.